If you've ever taken a SoulCycle class—or have a friend who's a fan—you know how it can be like a cult. "SoulCycle has packaged the inner and outer body experience of exercise. They have been able to make a connection between your inner feelings of self-worth and achievement and success to the actual energy you are exerting on the bike," says Martha McCully, LivingHealthy's Editor-at-large and resident fitness (and everything else) expert, told us. The question is: What's the next SoulCycle? 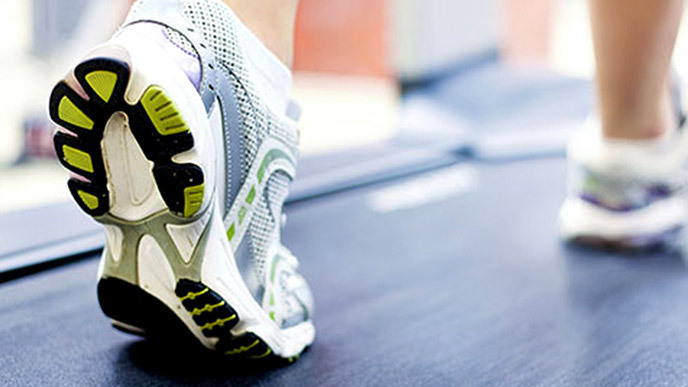 Can you get as inspired running on a treadmill as you can atop a stationery bike? What about a rowing machine or a Pilates reformer? Give us your take in the comments below.